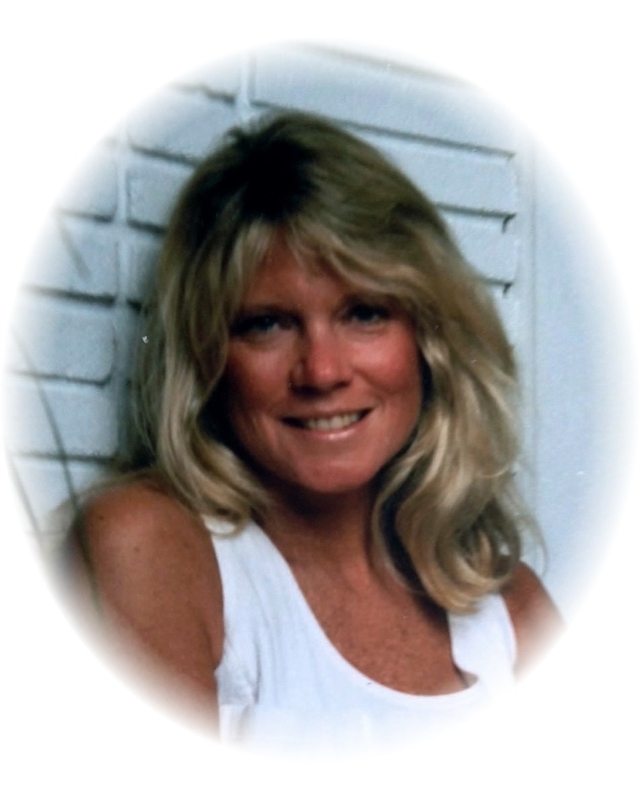 DONLON, Pamela Sharon, Age 73, March 20, 2019 of Lake Orion. Dearest daughter of Millie Donlon, loving sister of Debbie (Paul) Hathaway and Patti (Jeff) Bodkin, proud aunt of Kendall and Jack Martin. A Memorial Mass will be celebrated on Saturday April 13, 2019 at 10:30 AM at St. Anne Catholic Church, 32000 Mound Road, Warren, Michigan 48092 with a gathering from 10:00 AM until time of Mass at 10:30 AM.